Wish It Would Snow – KeaPOD 16 | KeaNeato! 24 March 2010. Photo by keagiles. Given the enormity and implacability of the High Park fire in northern Colorado, I wish I could throw this snow at it. Wouldn’t it be nice to have one of those late, lovely June snowfalls? What if we could truck the snowpack down from Trail Ridge Road? I know, it still wouldn’t be enough. 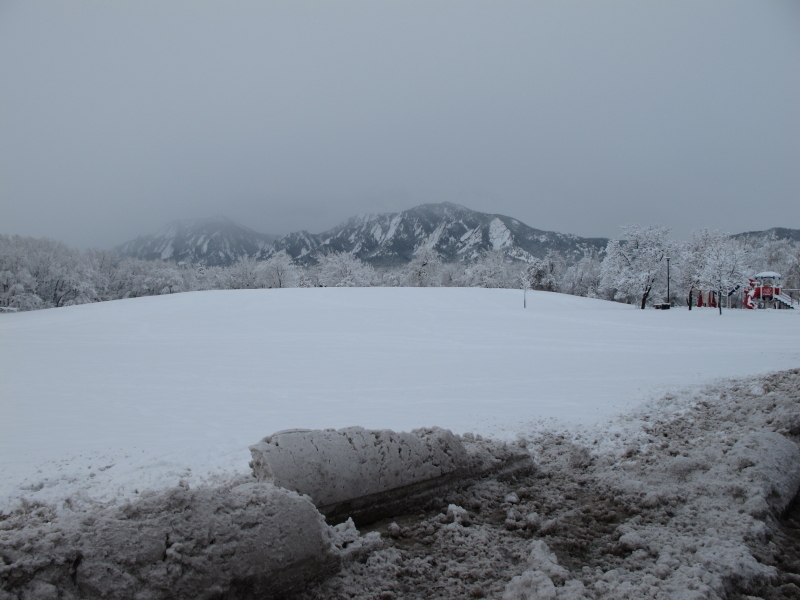 This entry was posted in POD (picture of the day) and tagged Boulder, Colorado, High Park fire, Longmont Times-Call, snow. Bookmark the permalink.